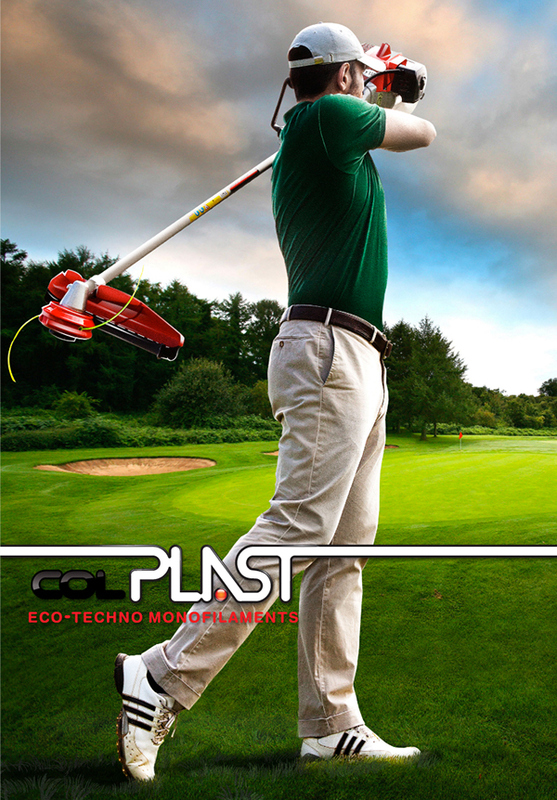 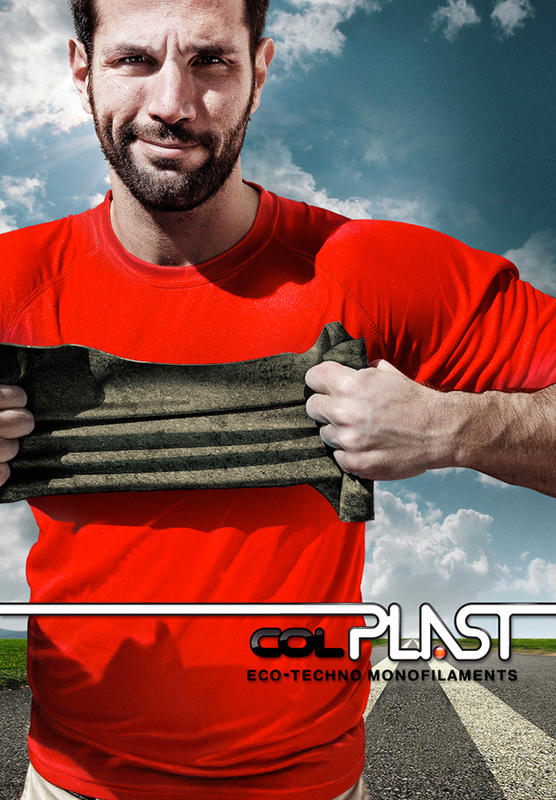 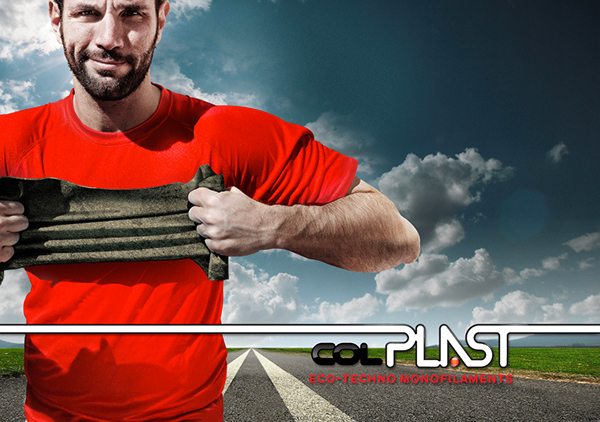 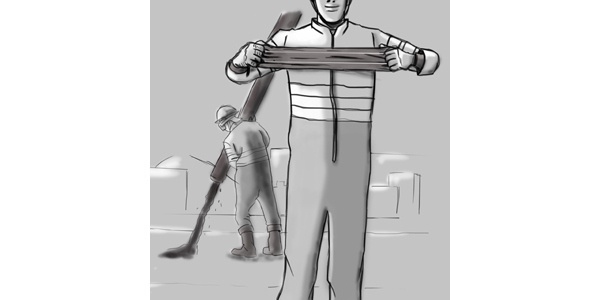 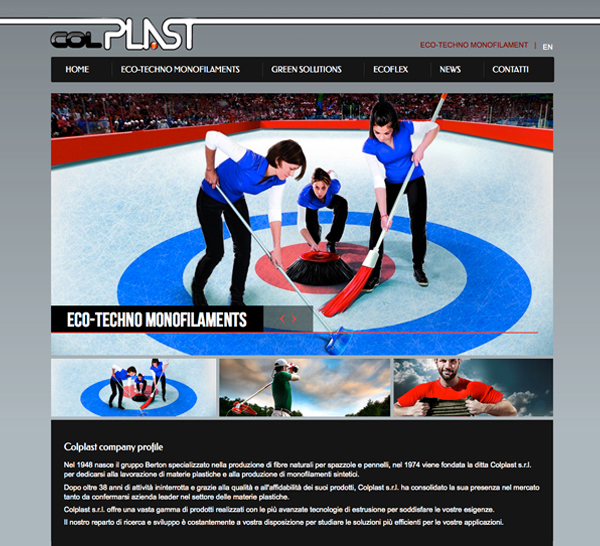 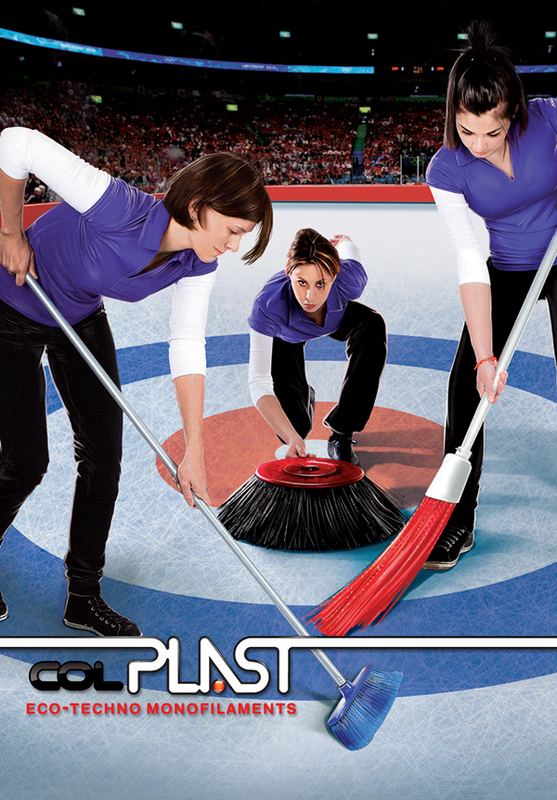 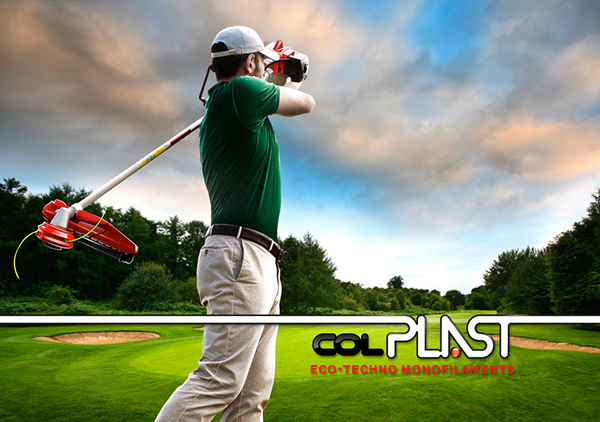 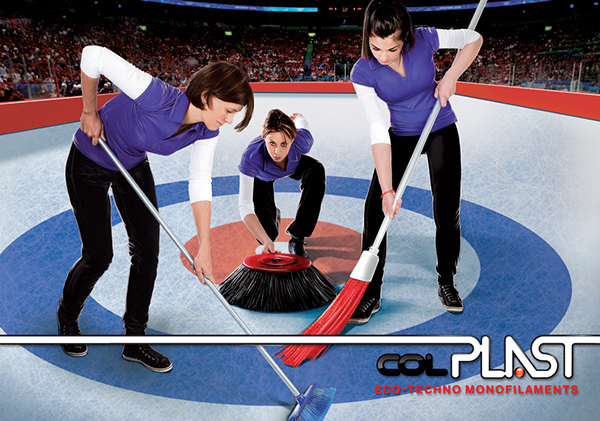 www.colplast-srl.com Eco-techno monofilaments and curling. 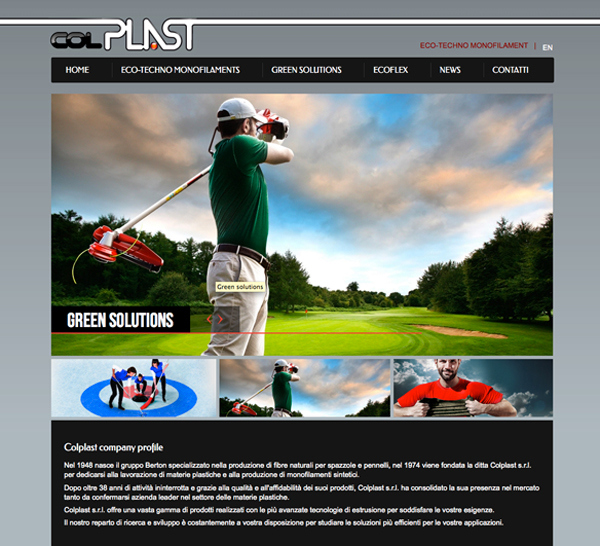 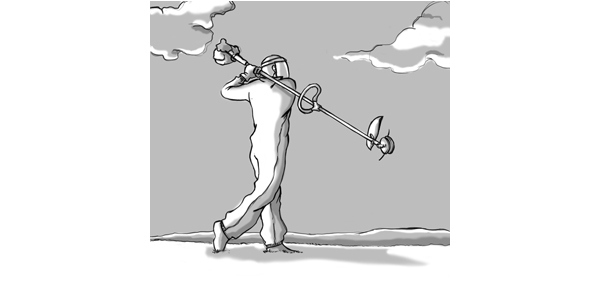 Green solutions and golf. 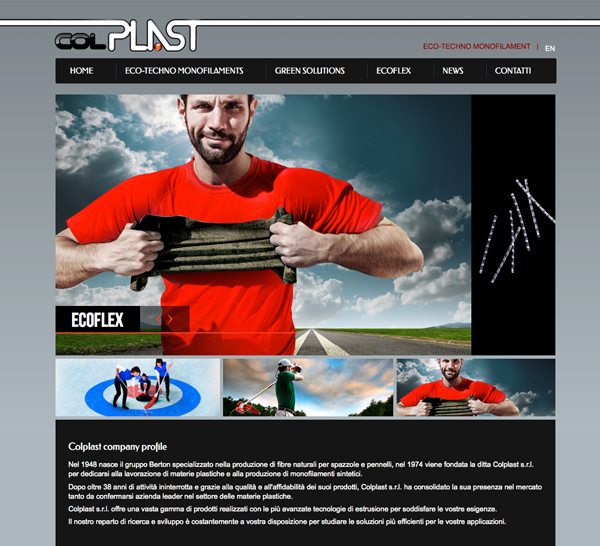 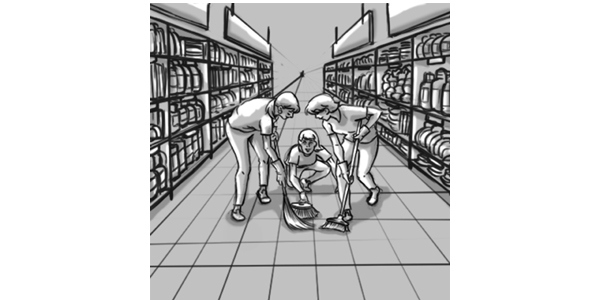 Ecoflex and fitness.